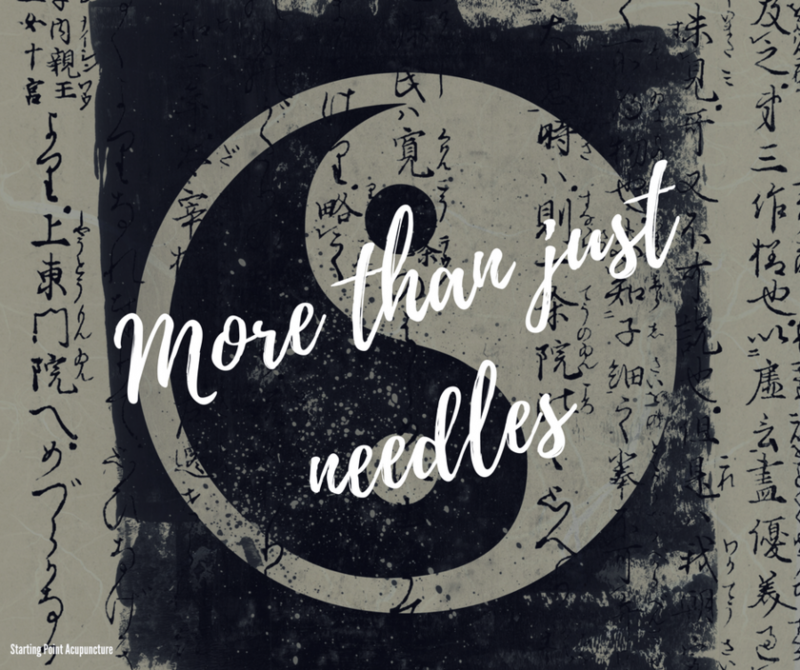 Acupuncture can be a primary way to detox after the holidays. Oh the holidays! You either love them or hate them. There is rarely any gray area. But, one thing is almost certain, everybody feels sluggish after the holidays are over. Thanks to all the cookies and milk, cakes and candy. And, most people feel the same way about dieting as they do about the holidays themselves, either love them or hate them. 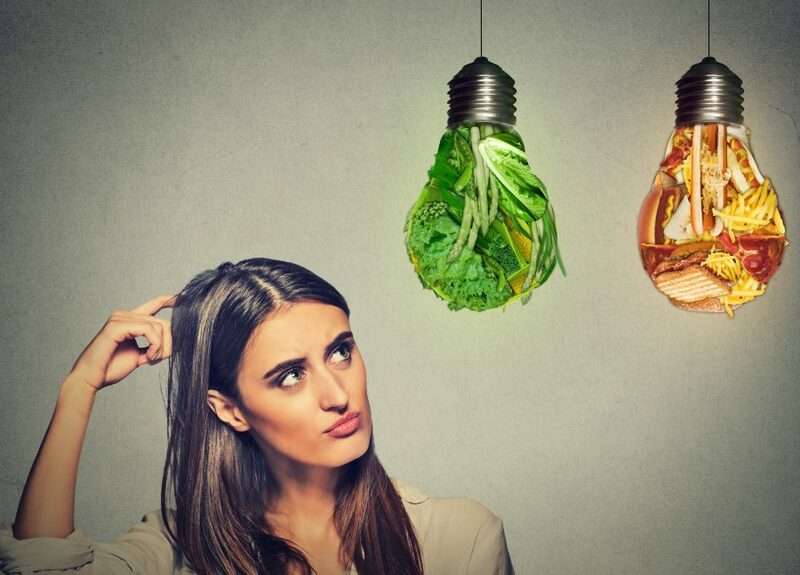 So why not detox instead of diet and maybe shed some pounds in the process? Seems a little easier to handle. 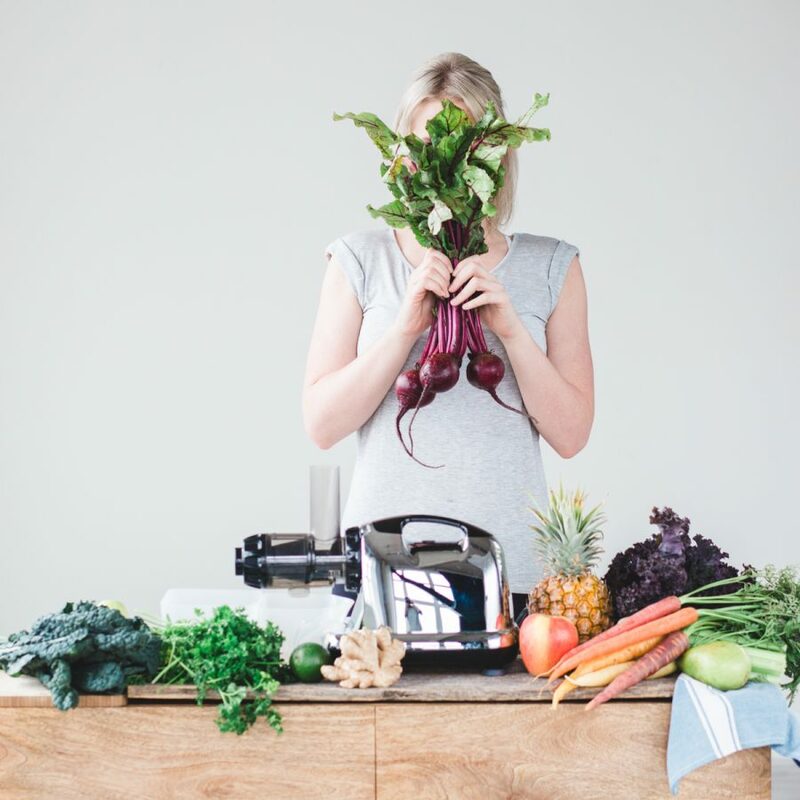 So let’s explore some ways to detox after the holidays. 1. Drink green tea with ginger. Green tea is becoming more popular in the West, but it has been used in areas such as Asia for centuries. 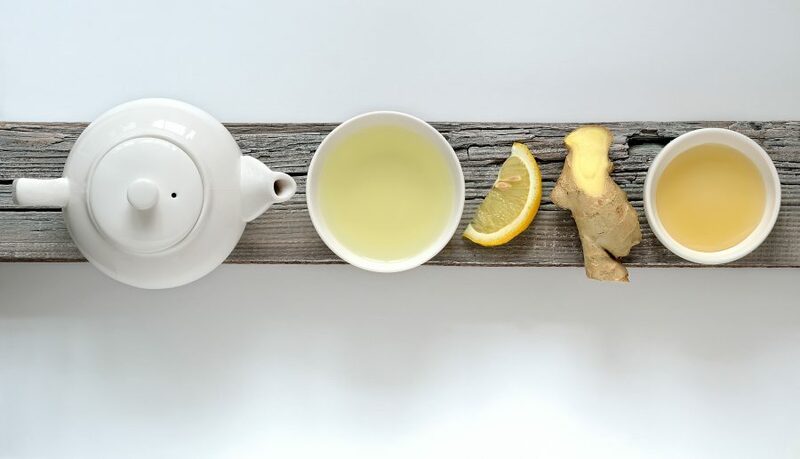 Green tea with ginger is thought to increase digestion, so it helps burn off those extra calories just by ingesting it. Have a cup or two a day and see how you feel. Yes, we know. UGH! Many of you are not a fan of going to the gym and that’s ok. Exercising doesn’t have to be something you dread though. You can get a decent workout in the comfort of your own home. Yoga is much harder than it looks and it can work up a sweat too. Tai chi and qigong are also great ways to lose weight without putting lots of impact on your ankles, knees and hips. But the best way to lose a few pounds is to be more active than you normally are. So get online and find a practice that you connect with. On top of all the green tea with ginger, add in numerous glasses of water throughout the day. Water helps cleanse the system and get you back on track. 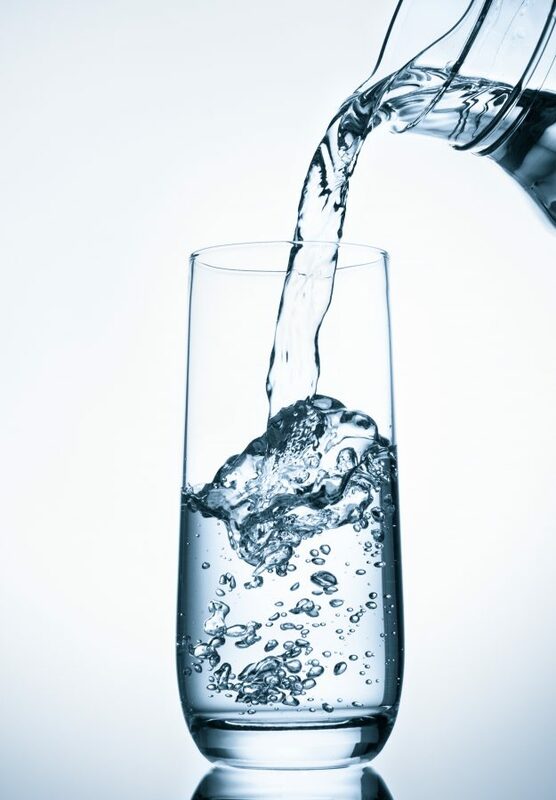 A normal person should be drinking at least 64 ounces of water per day. If you’re doing some intense exercising, it should be even more. So drink up! 4. Sit in a sauna. Saunas and steam rooms are great for shedding a couple of extra pounds of water weight. But they can also help your body to detox by sweating out the toxins. Going for a couple of days after the holidays might be just what you need to kick start the rest of your detoxification plan. 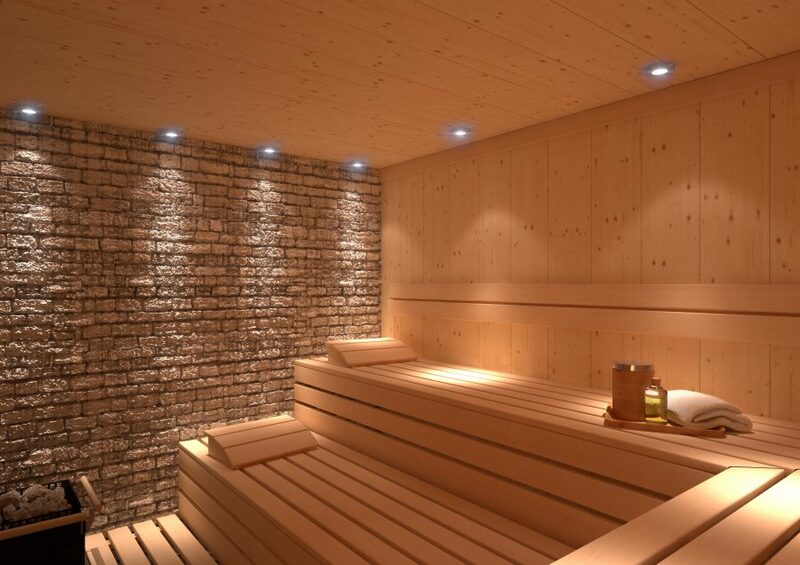 Not sure what type of sauna is the best, check out this guide. 5. Eat lots of fiber. After indulging in all the sweets and alcohol, the digestive tract needs to be kick-started back into action. Having a bowl of oatmeal in the morning is a great way to do just that. And it’s healthy for you too. 6. Ditch the sugar for vegetables. We all need the vitamins and nutrients found in wholesome-organic vegetables. And what better time to boost those nutrients than right after the holidays? Green vegetables are best. Things like kale and romaine lettuce are loaded with valuable nutrients. Also things like onions and garlic, will help eliminate any residual toxins in your system. So reach for the salad instead of the cookie. Believe it or not, acupuncture can help you detox. There is a whole system called the NADA system that is specifically designed to help people detox. It can help with alcohol as well as weight issues. And it’s only a few little needles in the ears. Typically, you will need to go through several sessions, but you’ll be amazed at the way you feel afterwards. These are just a few of the many ways to help you detox after the crazy holiday season. There are many other ways out there too, including doing a full-on cleanse program. You just have to find what works best for you and go for it. But one thing is certain, you will definitely feel better after ridding your body of the toxins and getting back to a normal routine. There’s no better time than now. Ready to get started? 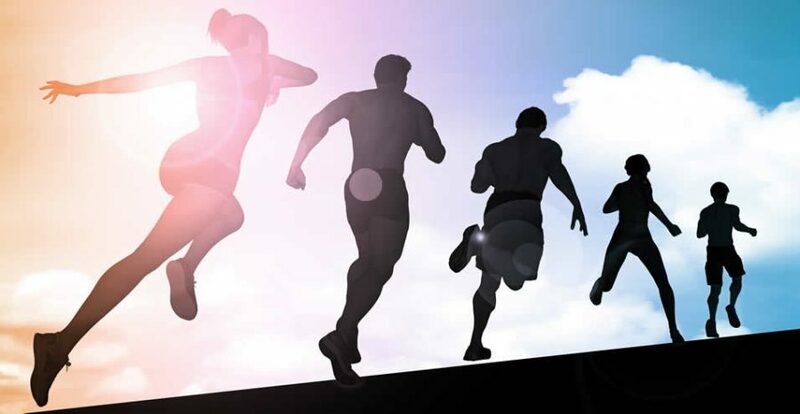 Give our office a call today (425) 686-4498 so you can get on the right track to health, now! Content contribution in part by: Kim M. Filkins, L.Ac.